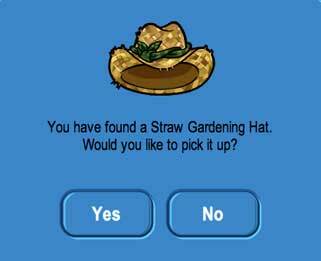 Club Penguin Cheats by Mimo777 Club Penguin Cheats by Mimo777: FREE ITEM at Club Penguin Earth Day Party STRAW HAT! THE MOSTEST BOREING CP PARTY IVE EVERR BEEN TOOOO! i mean really the town and plaza coloredgreen and the mine shack with some green house thing with EVERYBODY throwing stuff. SNORE!and for the reccord i was at cp the third month it was opened. ive been to like every party. The straw hat must have been used out of something. Hey maybe you should have a green party! i would join! It would have been nice if we could have taken the leftover food to our houses or something. It wasn't that exciting I have to admit, but at least it was earth day. Oh wow you are old on cp. 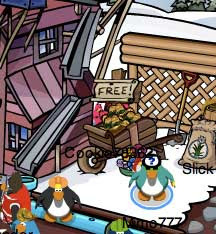 I know i haven't been on CP for a year yet but this is seriously boring CP. You made the suspense longer. Sorry but CP i think this is a fail. Dance with the hat and you get to spray water! i like this hat....when we dance...we will watering the gourd! !